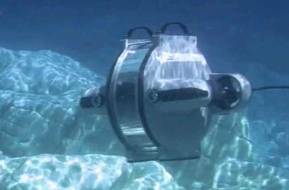 Cellula Robotics Ltd. announced it will develop and build a long-range unmanned underwater vehicle (UUV) incorporating a fuel cell power pack and suction anchor. 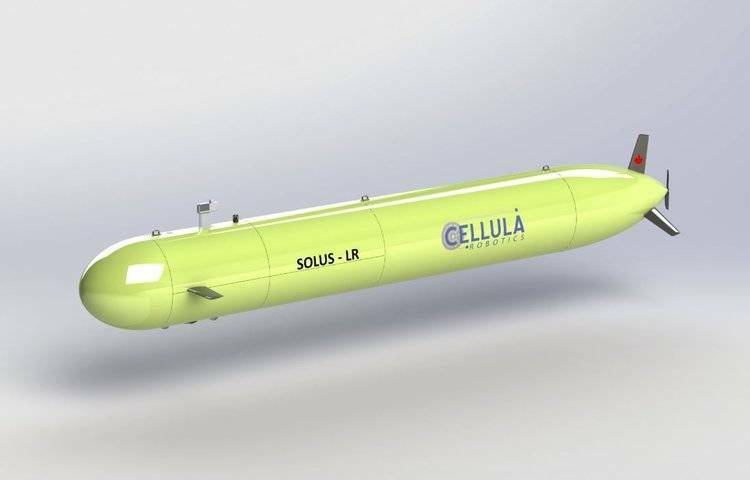 The UUV, known as Solus-LR, will have a target range of 2,000 km and is designed to stay submerged for multi-month missions. Cellula said it is moving forward with the project after having received approval to proceed with phase 3 of a contract by Public Services and Procurement Canada, on behalf of the Department of National Defense's (DND) science and technology organization, Defense Research and Development Canada (DRDC), under the All Domain Situational Awareness (ADSA) Science & Technology (S&T) Program. Cellula said it has recently completed the Solus-LR preliminary design review and is proceeding with the critical design phase. Technology and lessons learned from the previously announced fuel cell and suction anchor phases will be further developed and implemented in this project.